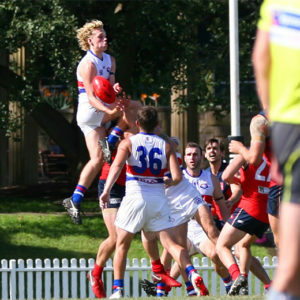 Image courtesy Southern Power Media. 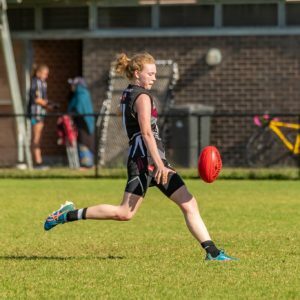 It is an Under 19s Division Two double-header at Kanebridge Oval as the Southern Power take on the West Goannas. 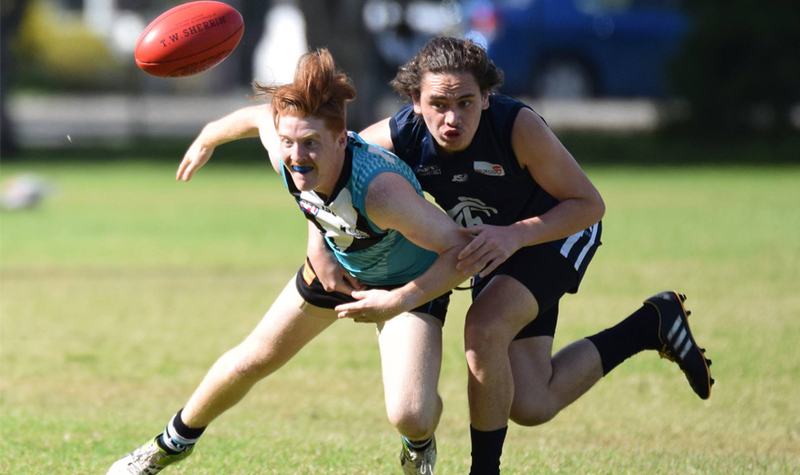 The Southern Power Under 19s have been good this year since their return to the Under 19s competition, and will look to book a Preliminary Finals game next weekend. It won’t be easy though, with the West Goannas set to throw everything at them. Expect this game to be a hard-fought contest. The Goannas to go down swinging. Southern Power by 20 points. The South West Cats take on the St George Dragons for a place in the 2017 XBlades AFL Sydney U19 Division Two Grand Final. The Cats have been fantastic all year and will expect to receive a Grand Final appearance as a reward for their dominant season. The Dragons, however, will be looking to upset the party and progress to the big dance. The loser will get a second chance next week and will need to take the long road to the Premiership if unsuccessful this Saturday. 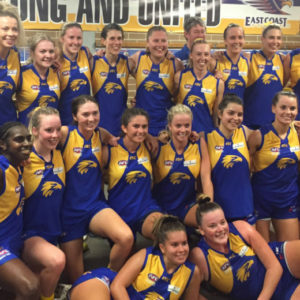 South West Cats to show their Premiership credentials. 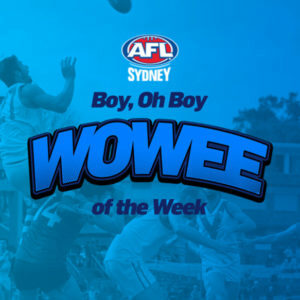 South West Cats by 20 points.